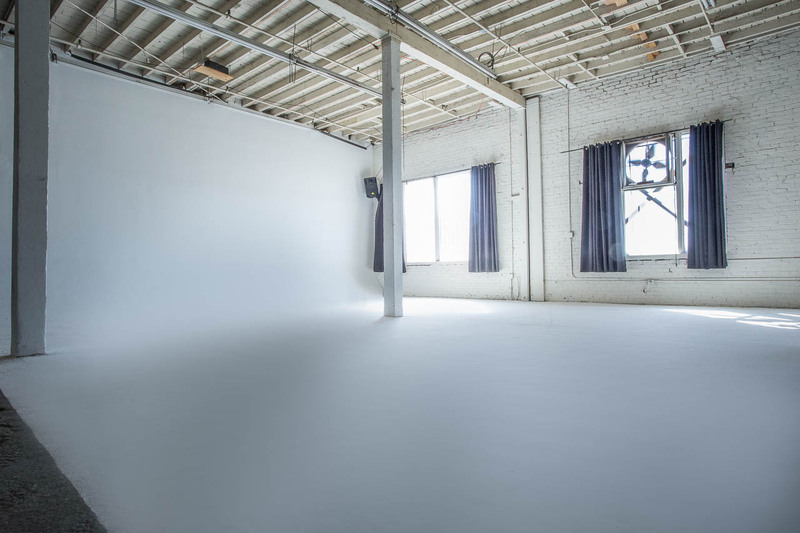 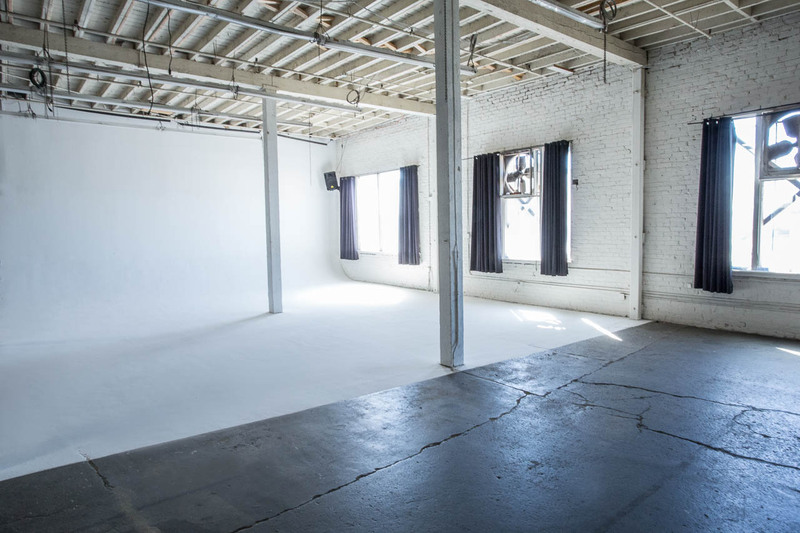 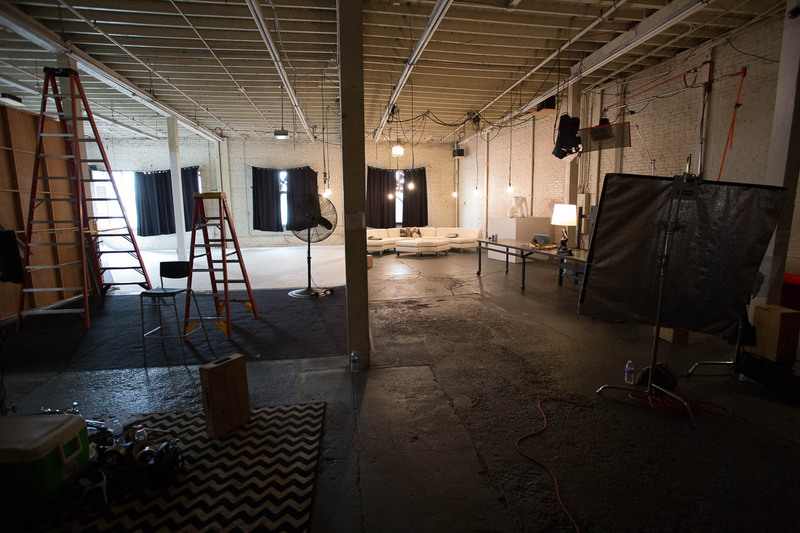 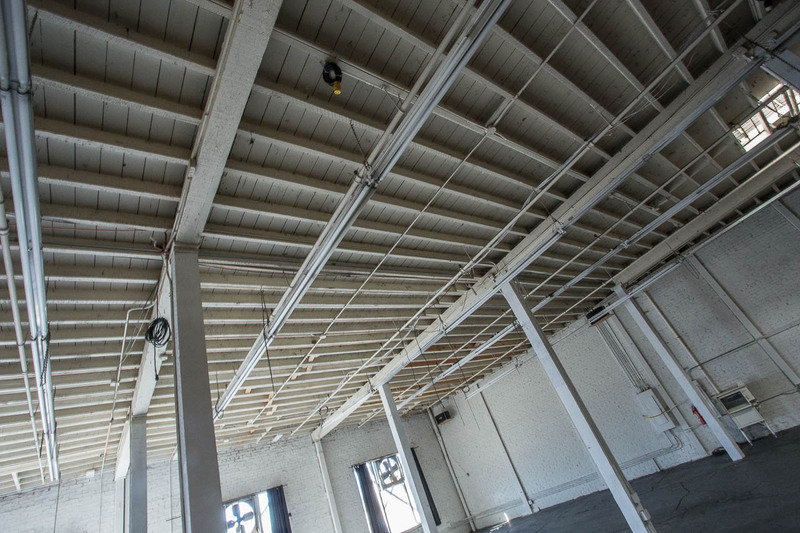 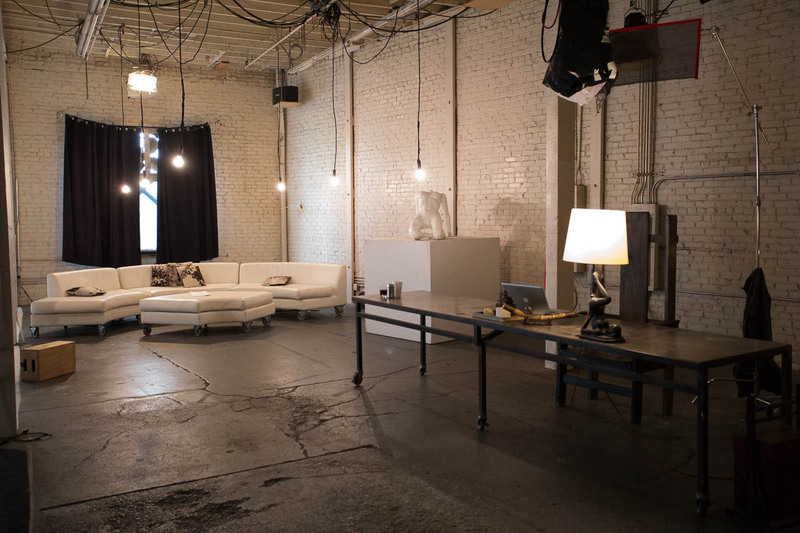 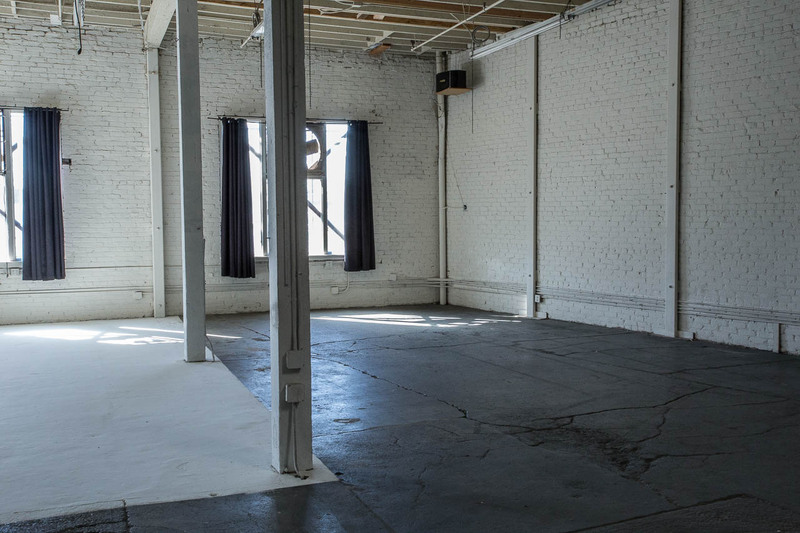 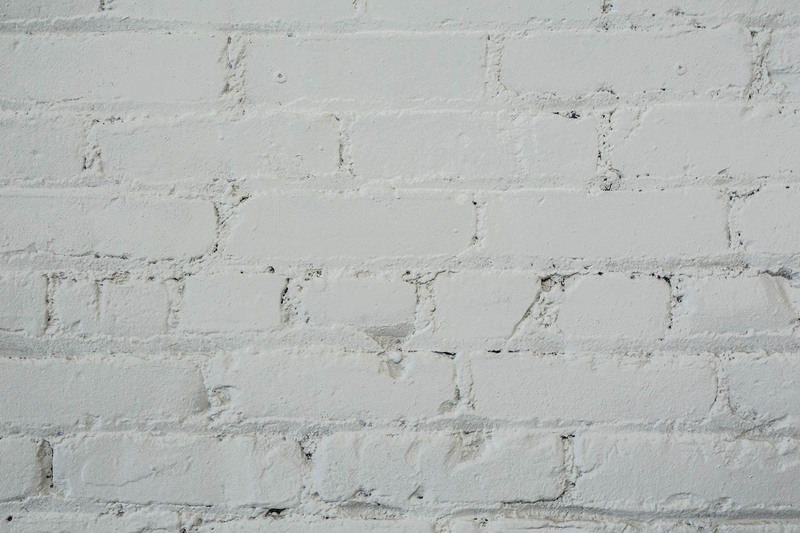 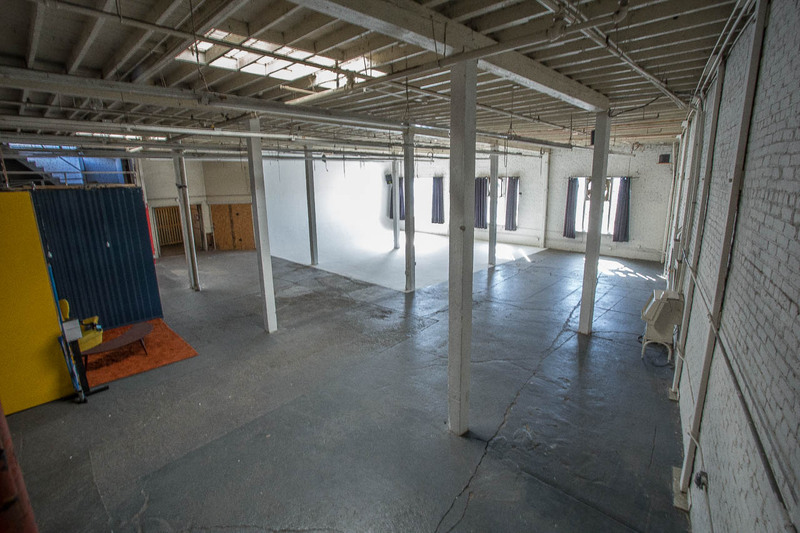 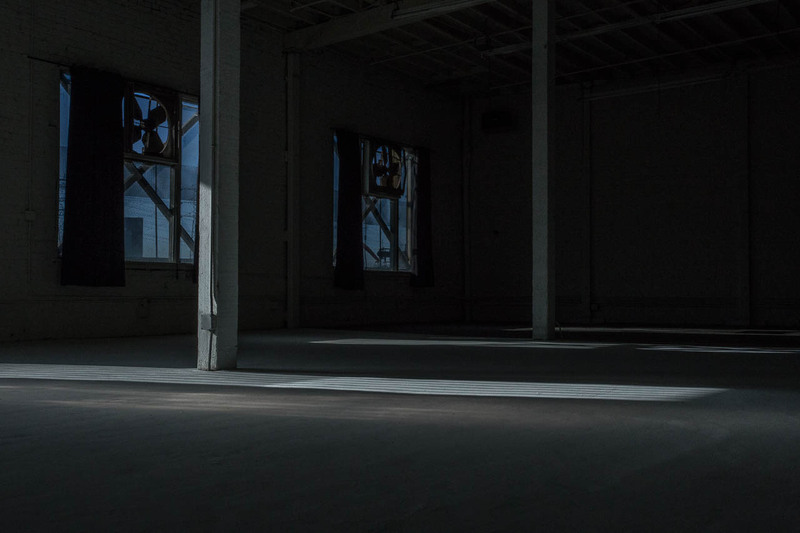 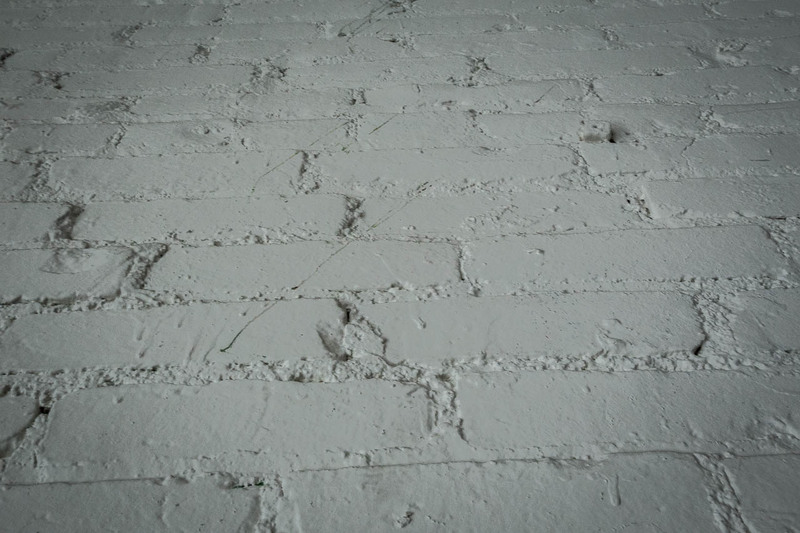 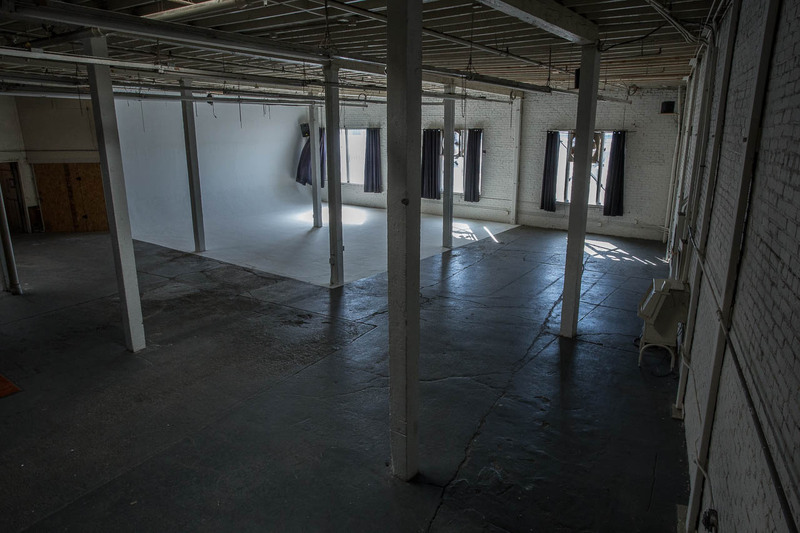 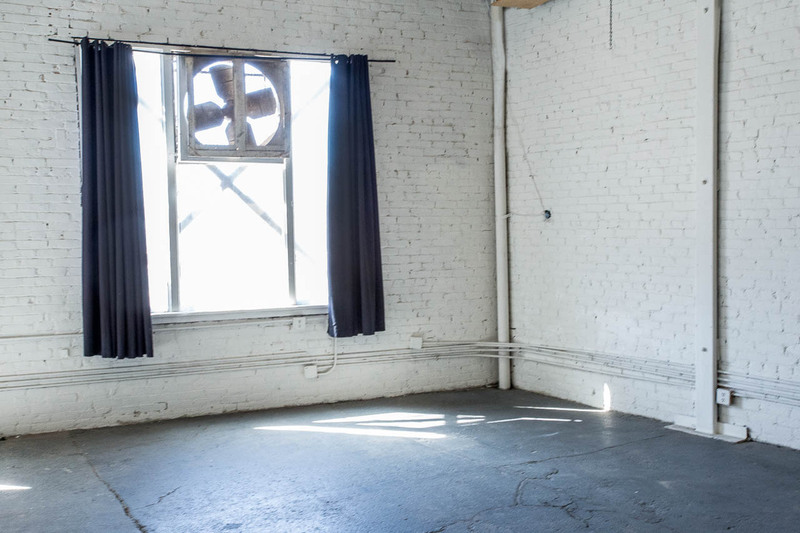 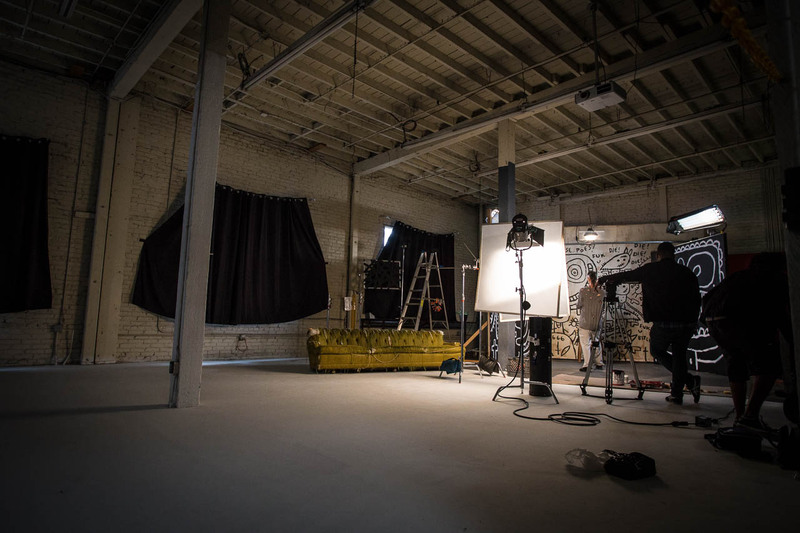 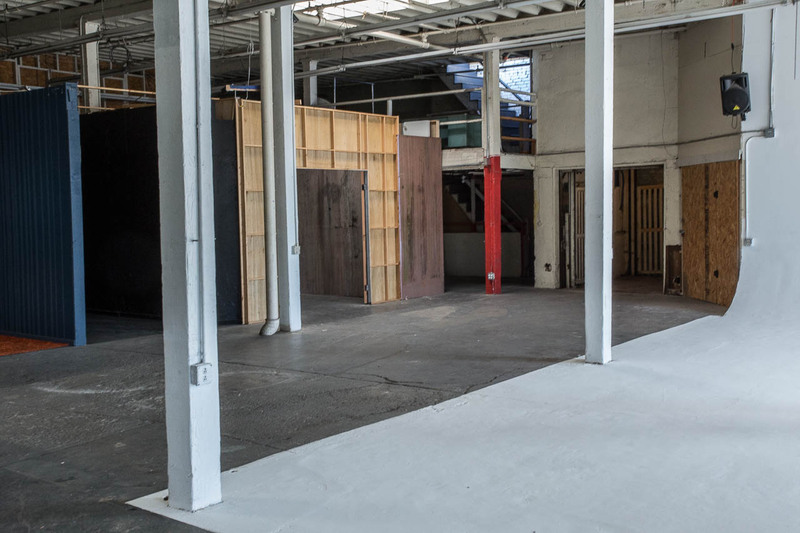 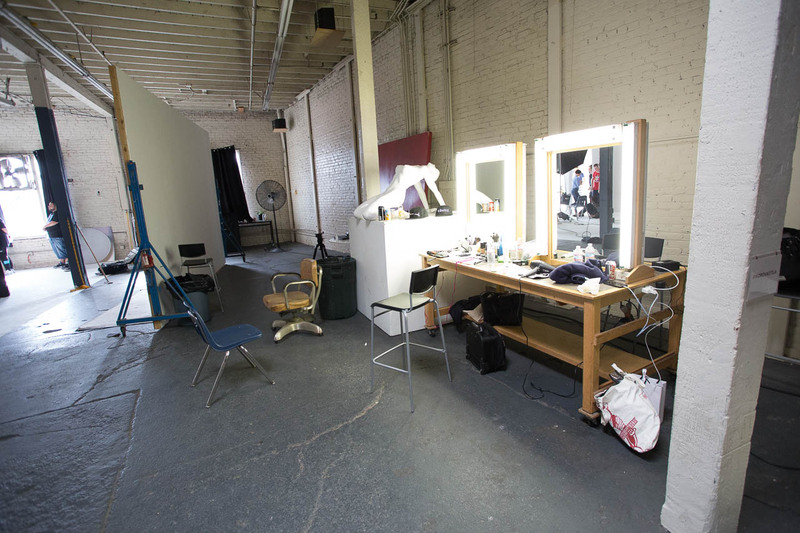 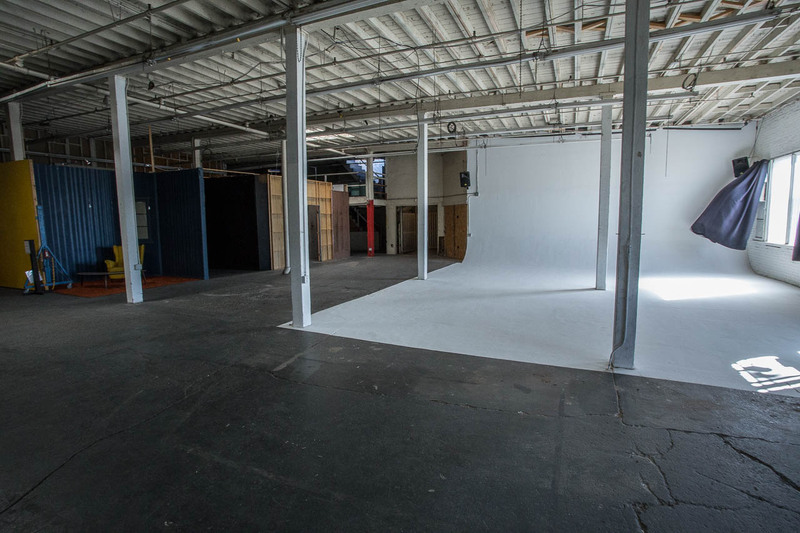 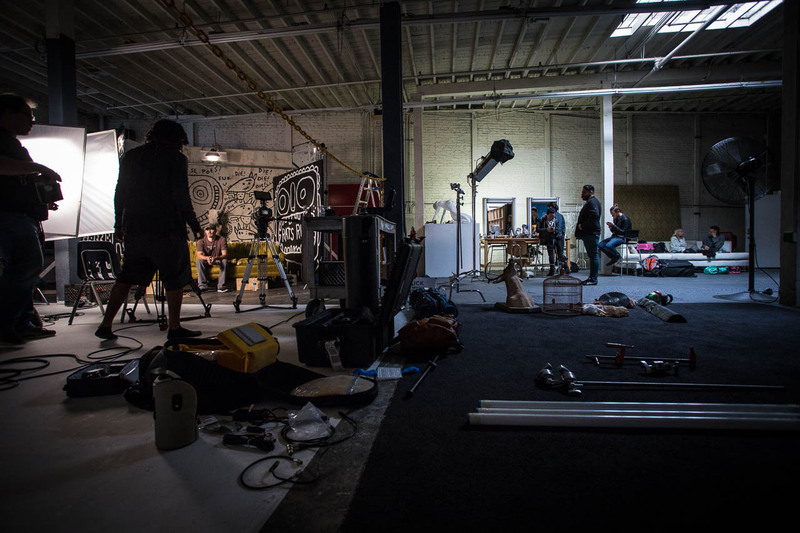 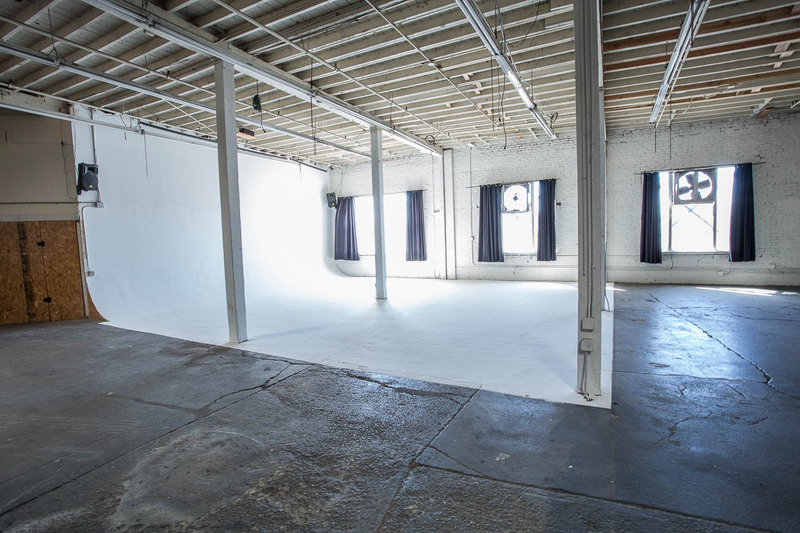 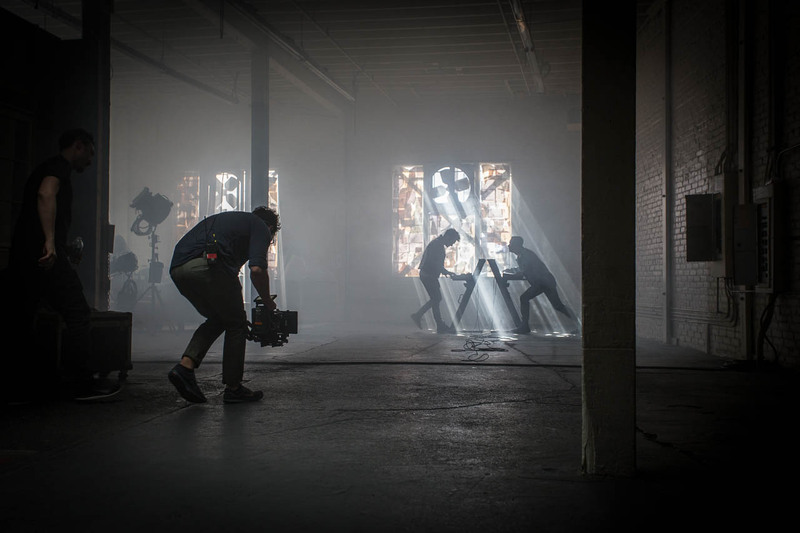 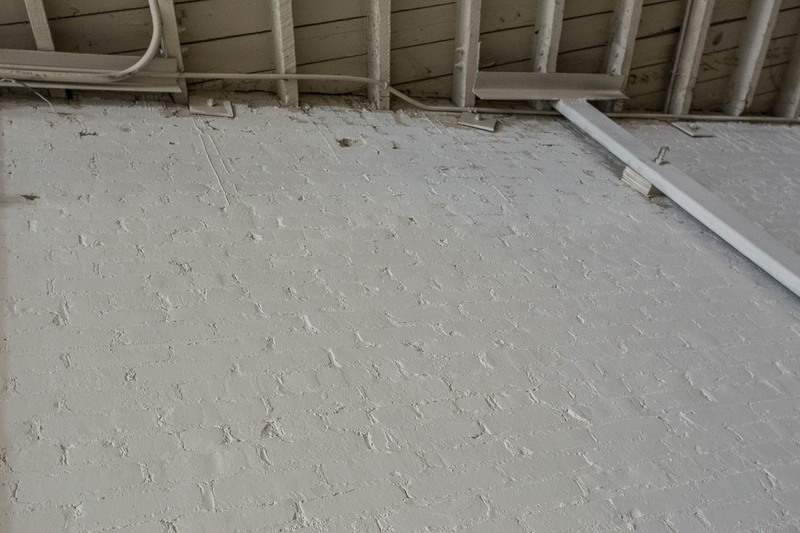 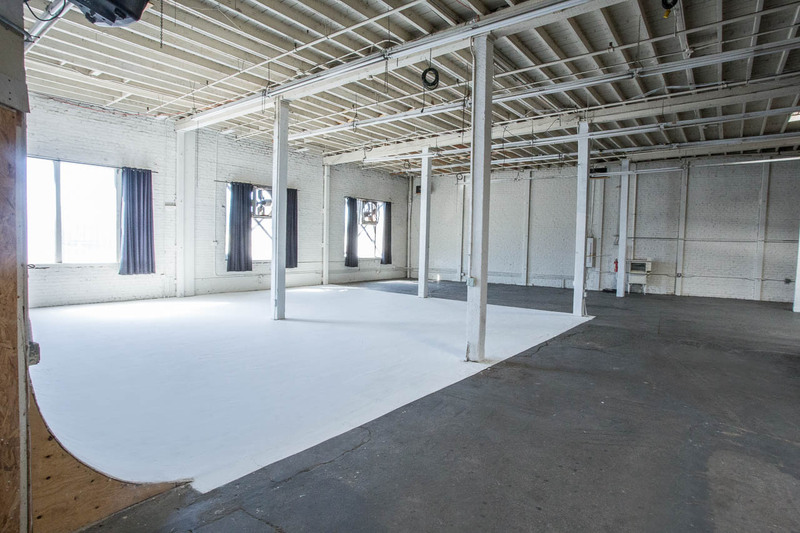 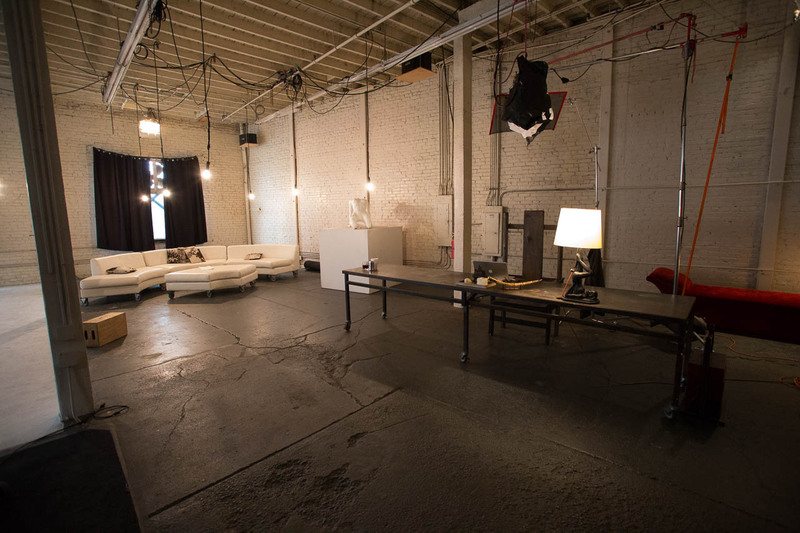 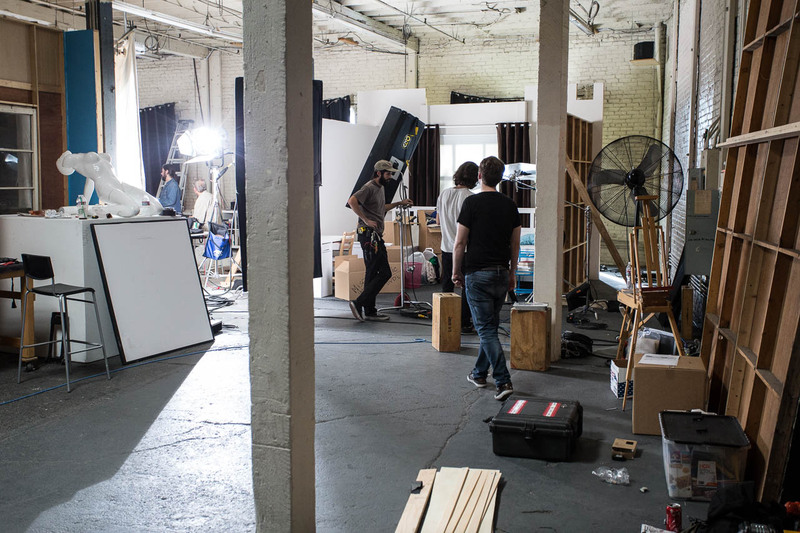 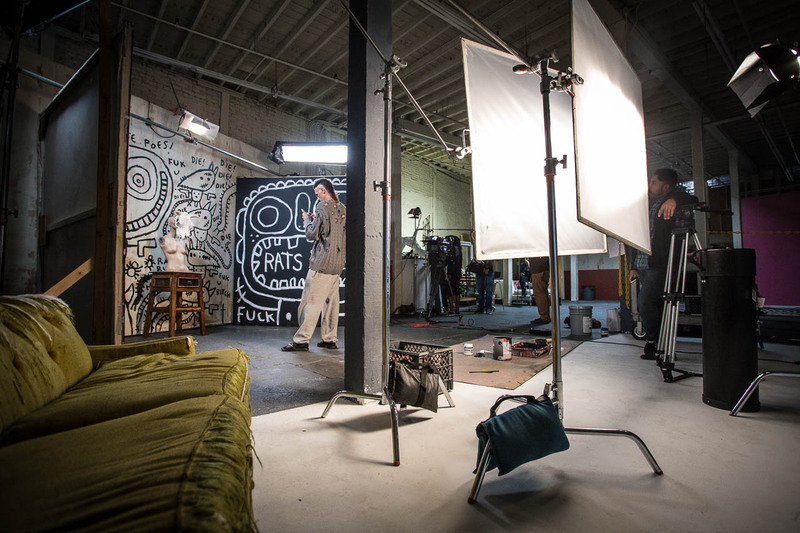 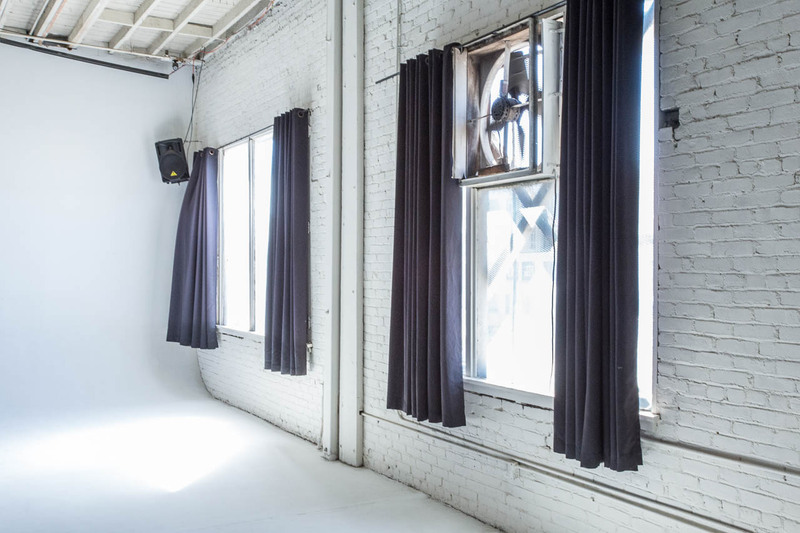 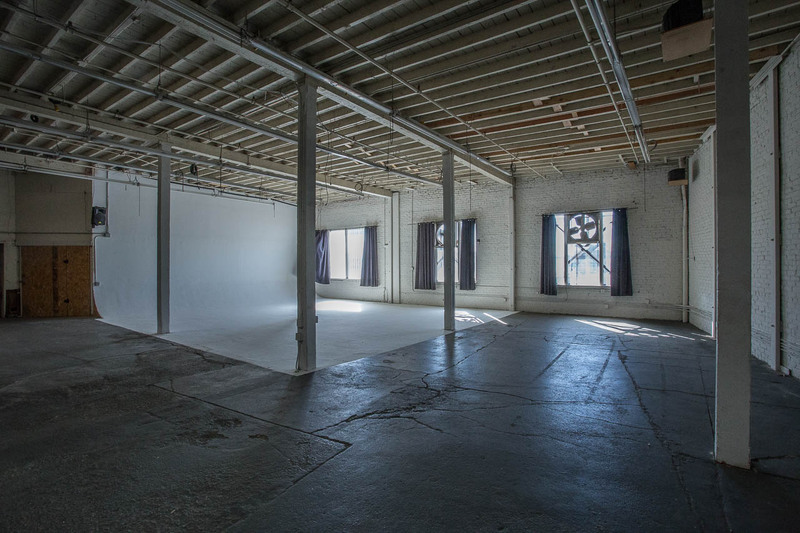 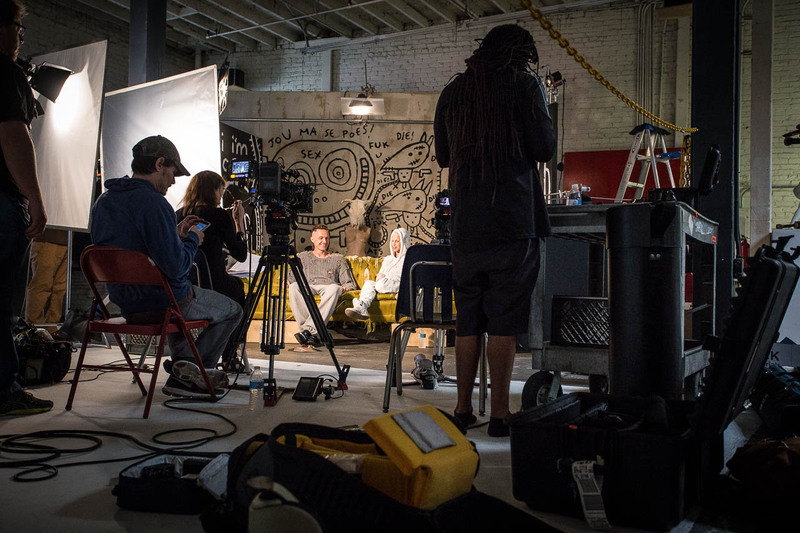 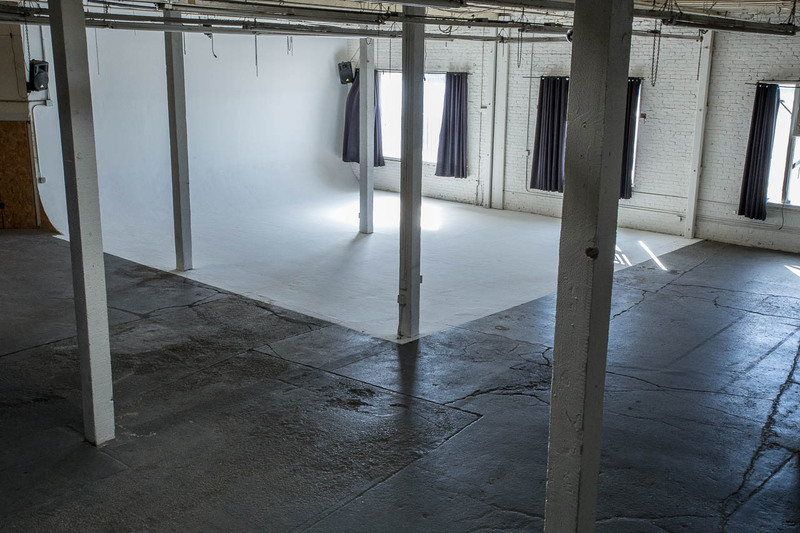 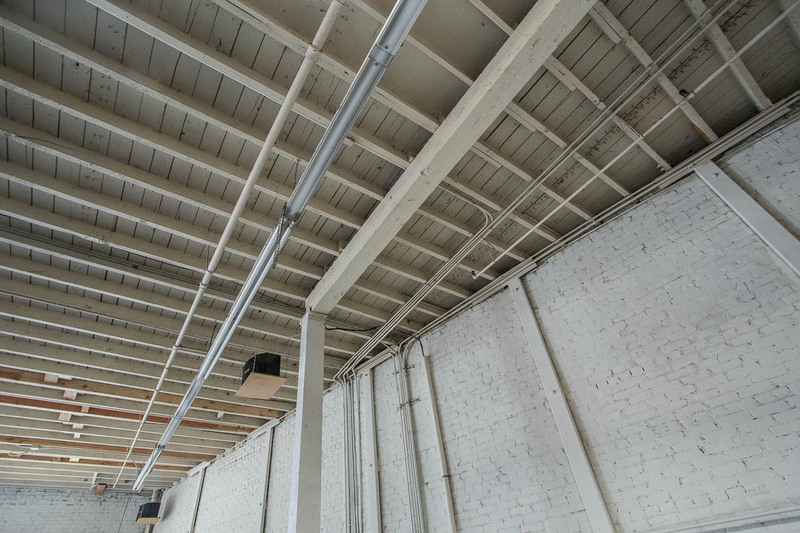 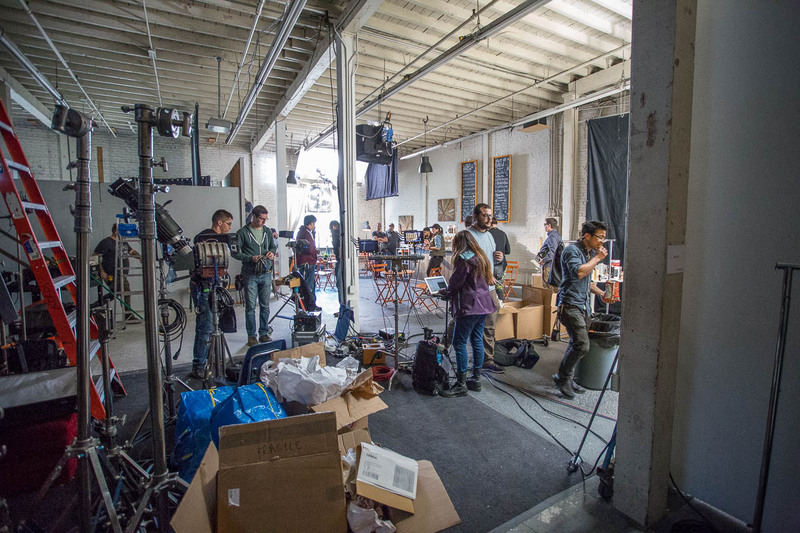 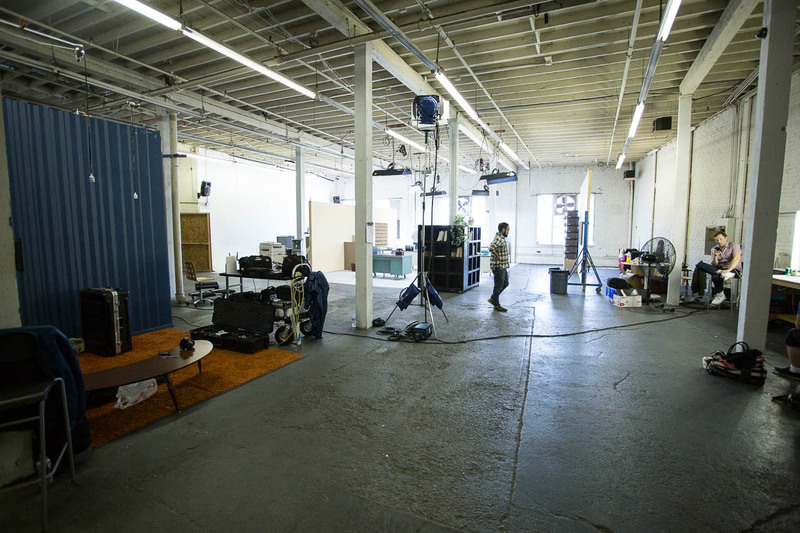 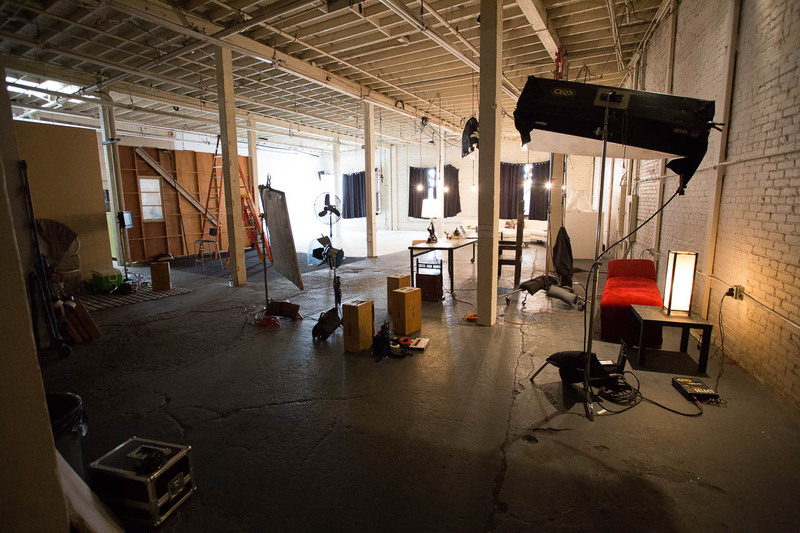 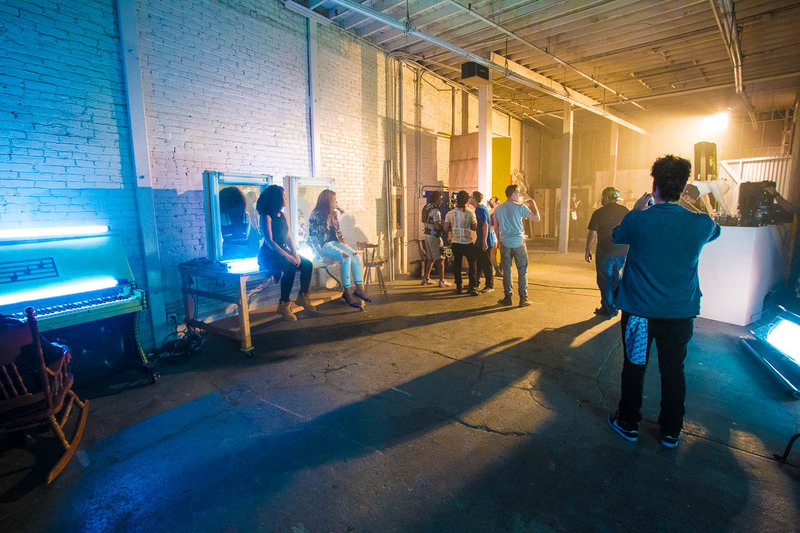 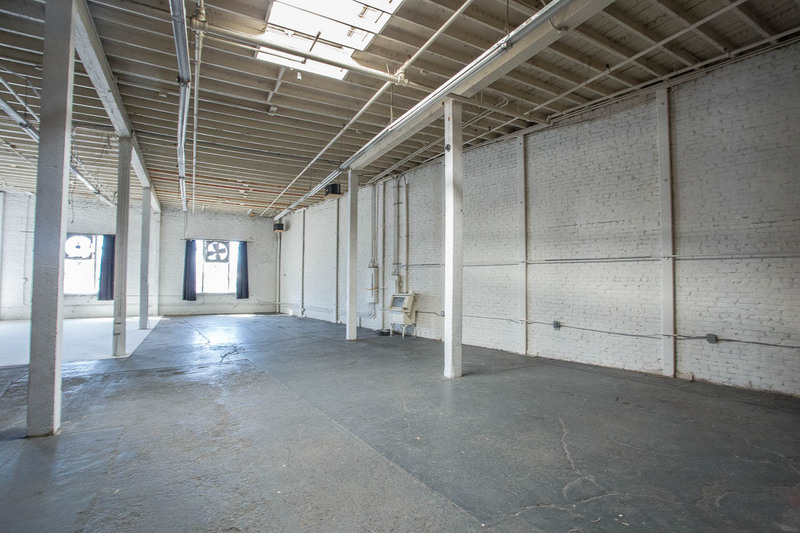 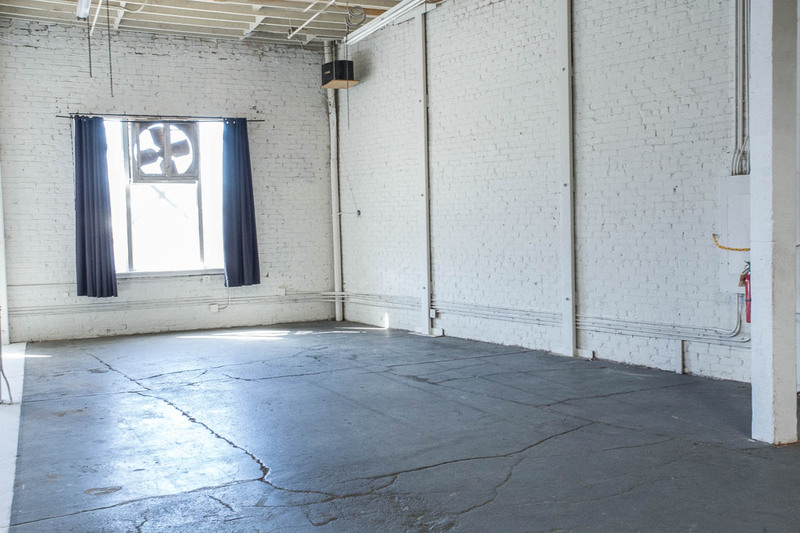 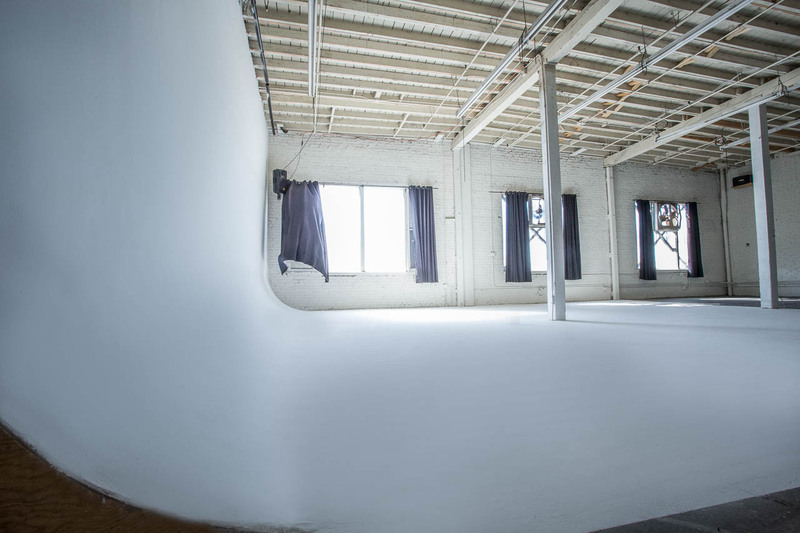 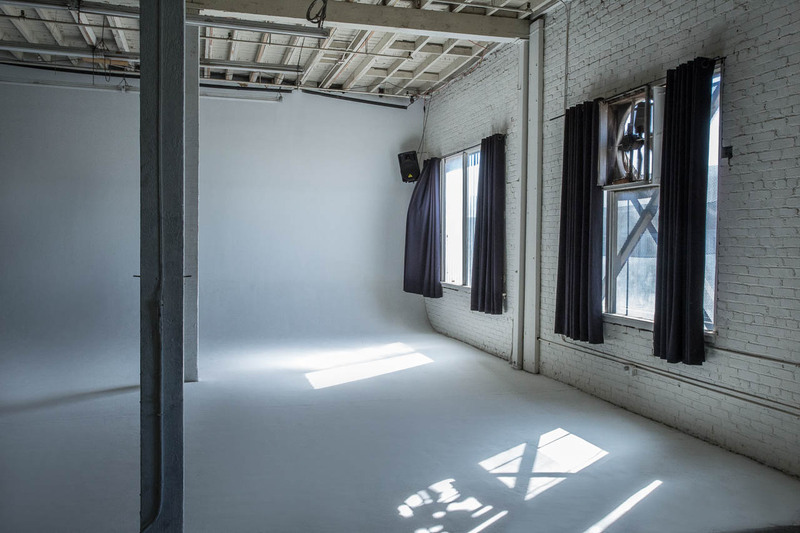 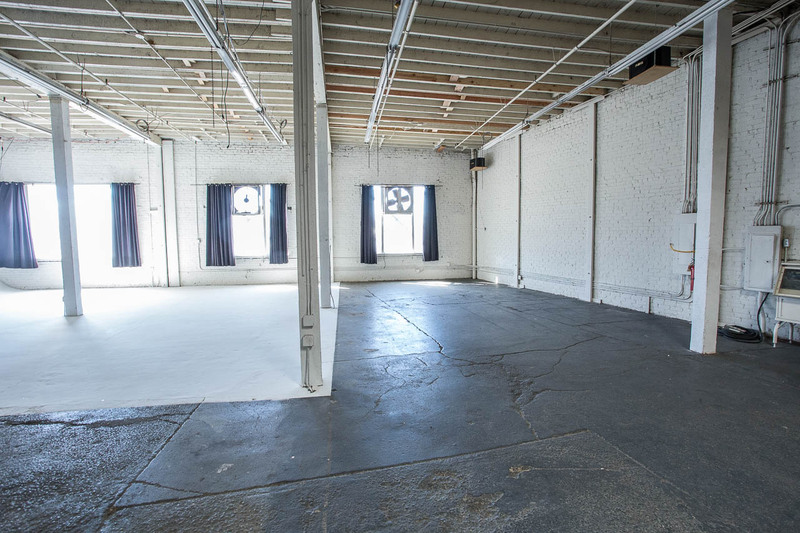 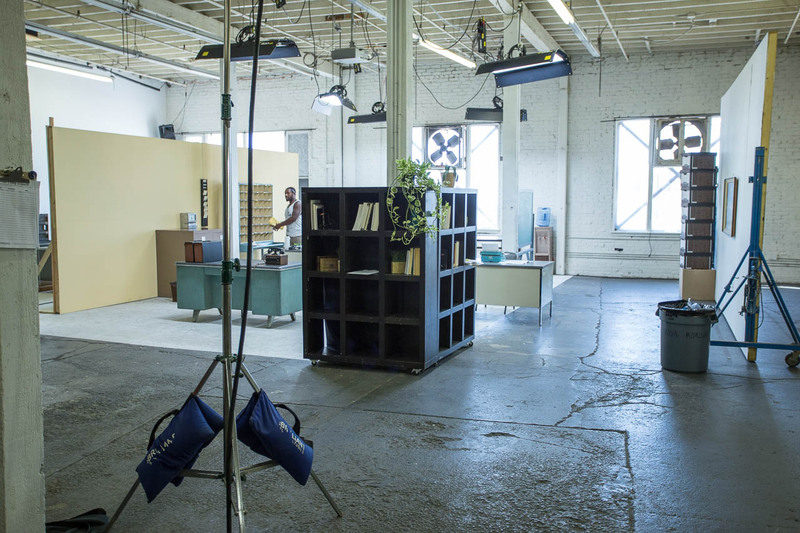 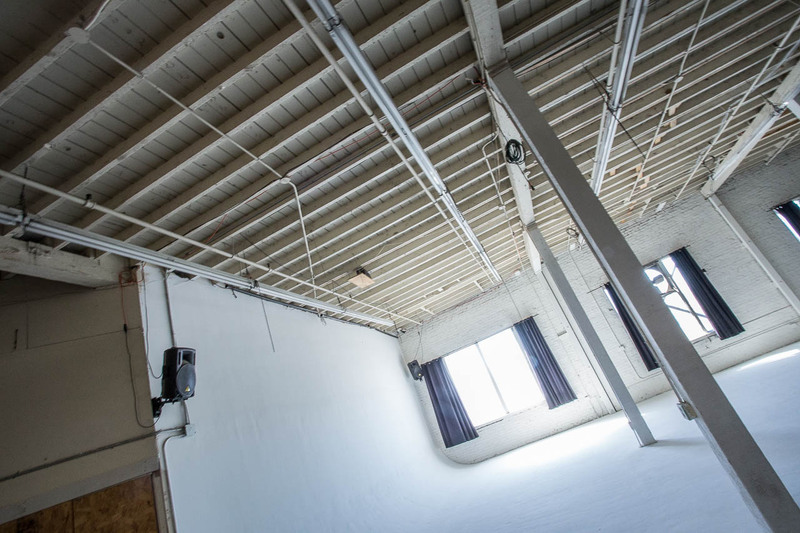 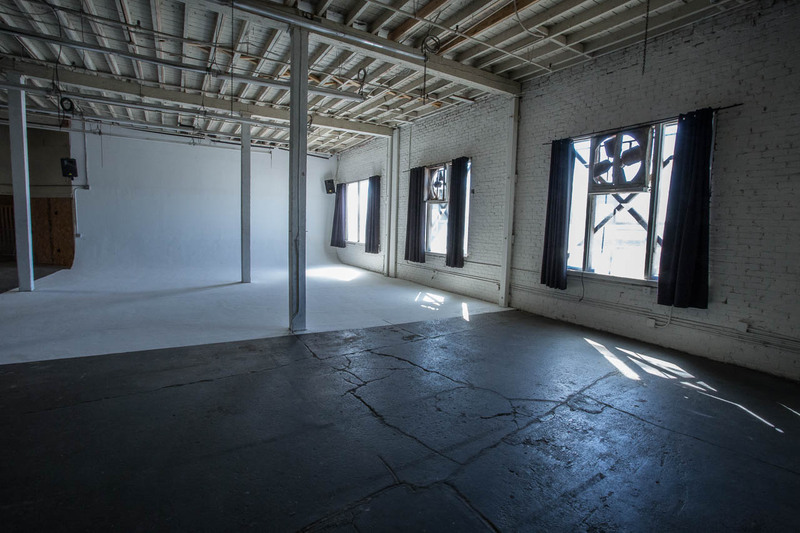 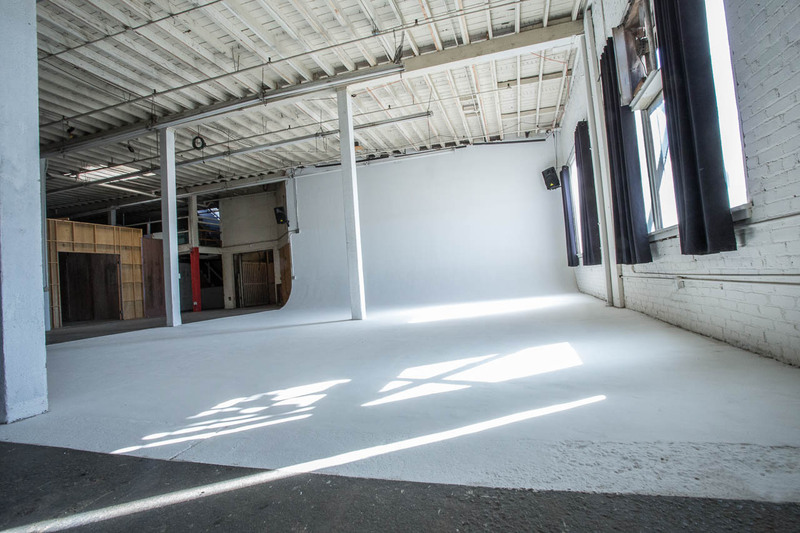 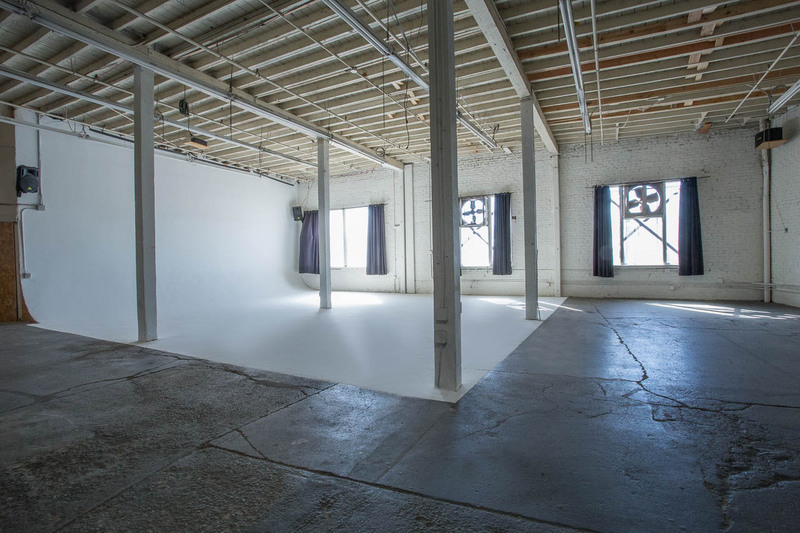 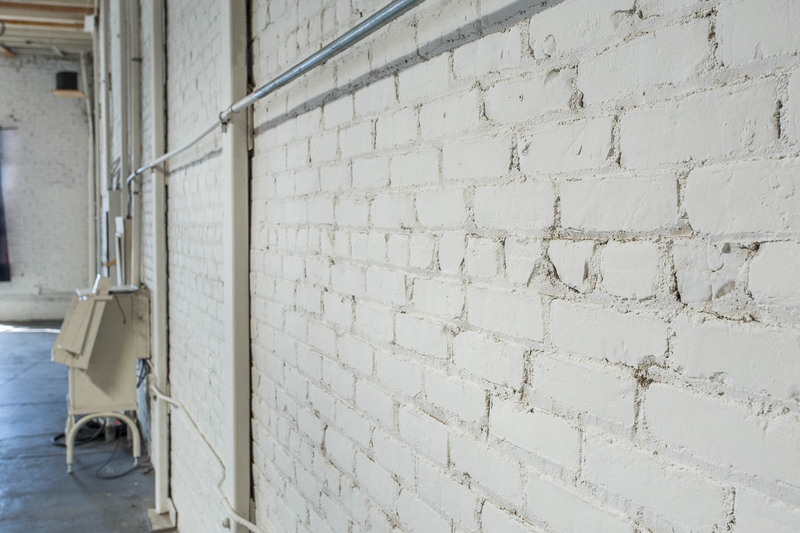 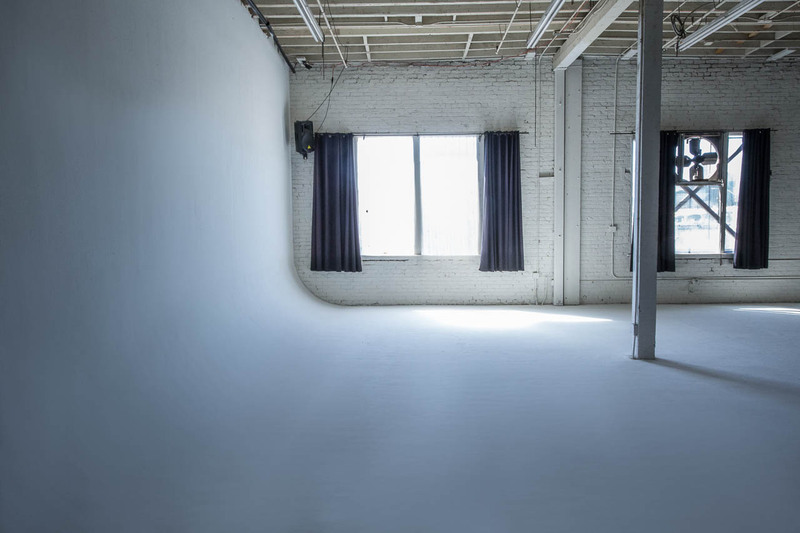 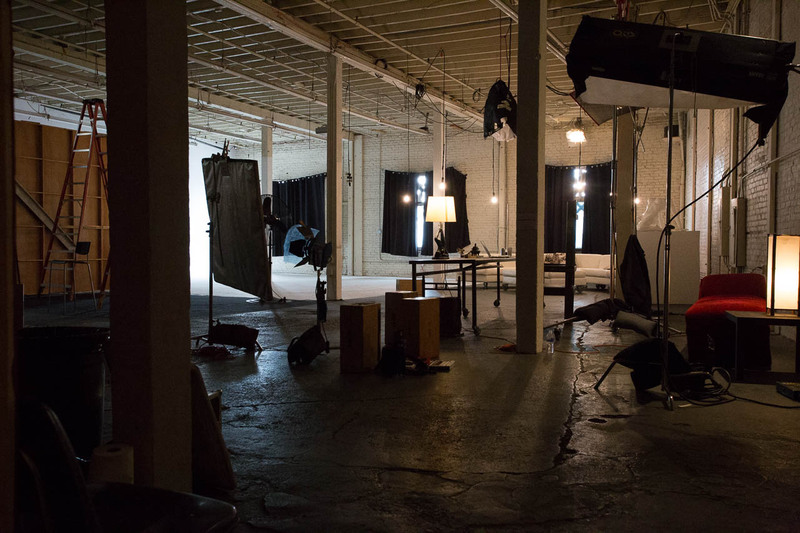 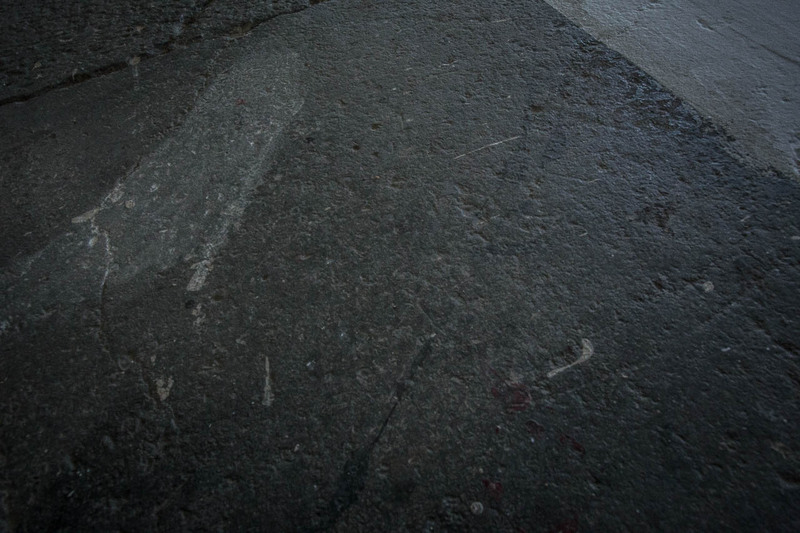 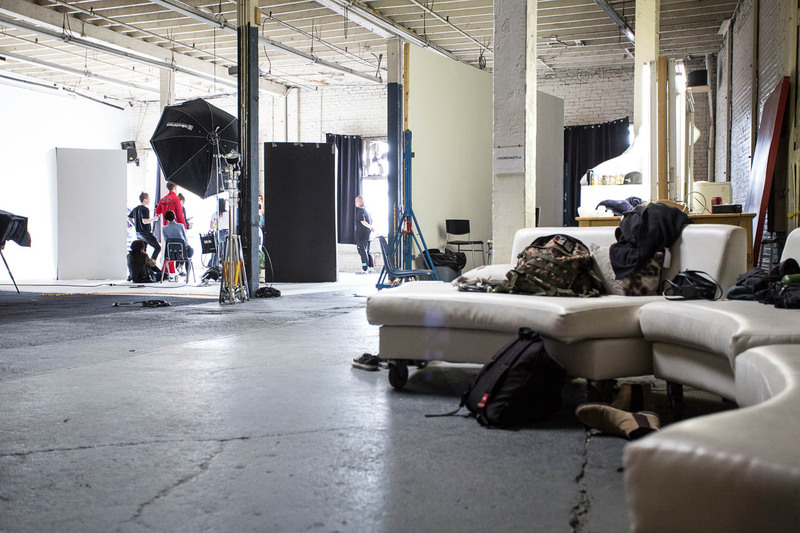 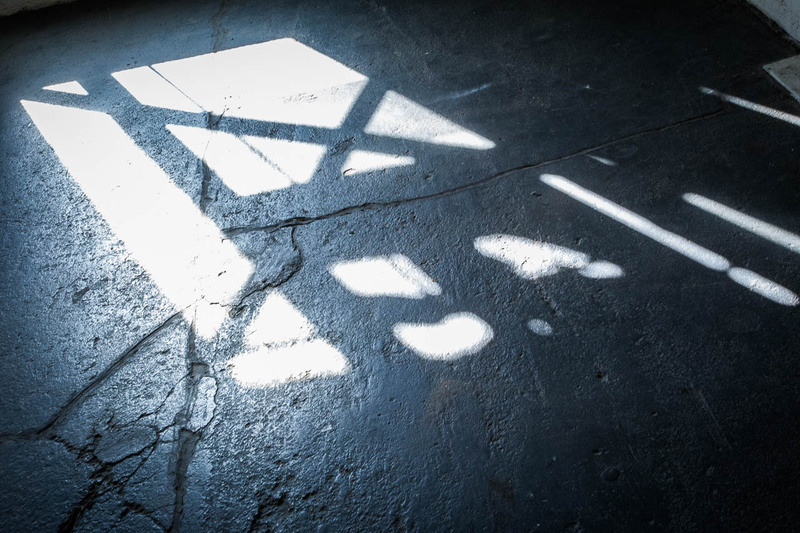 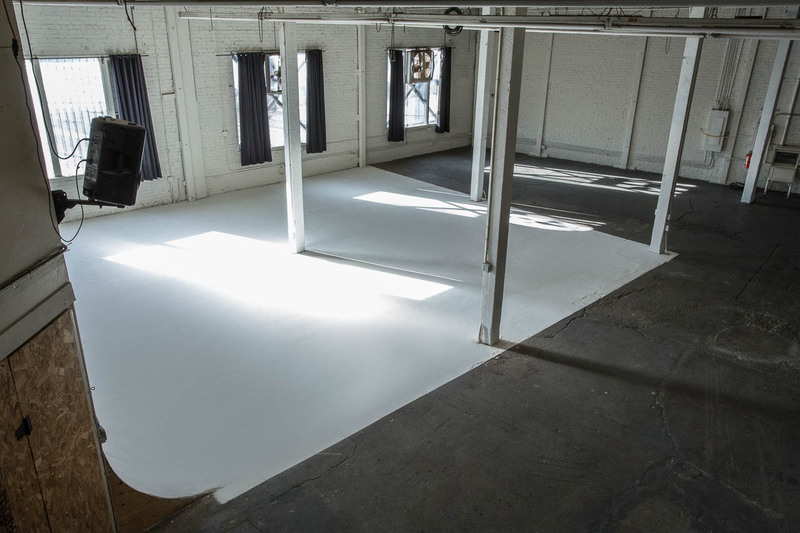 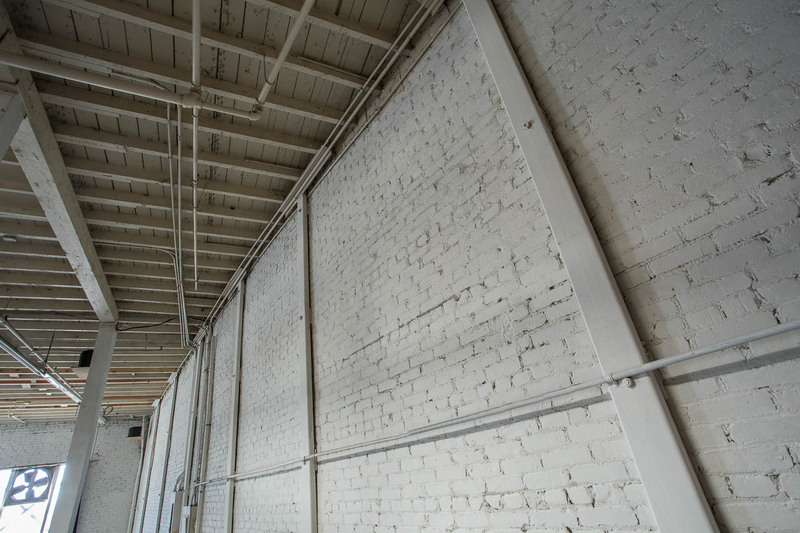 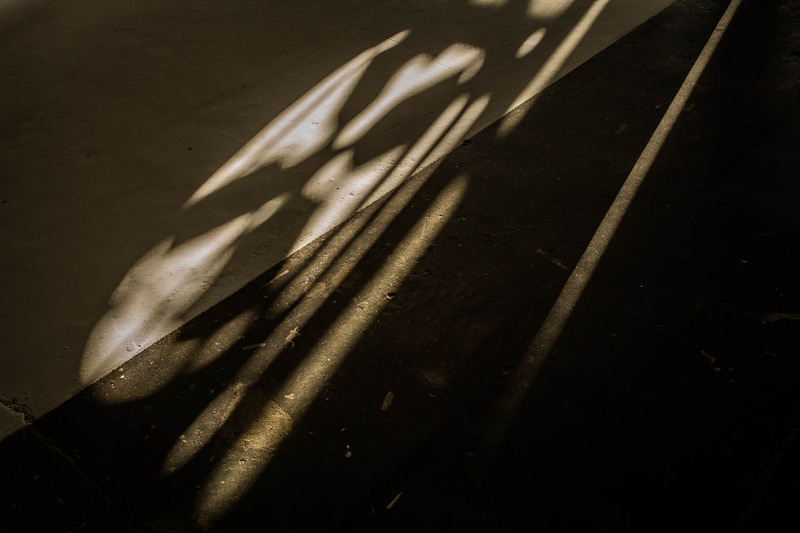 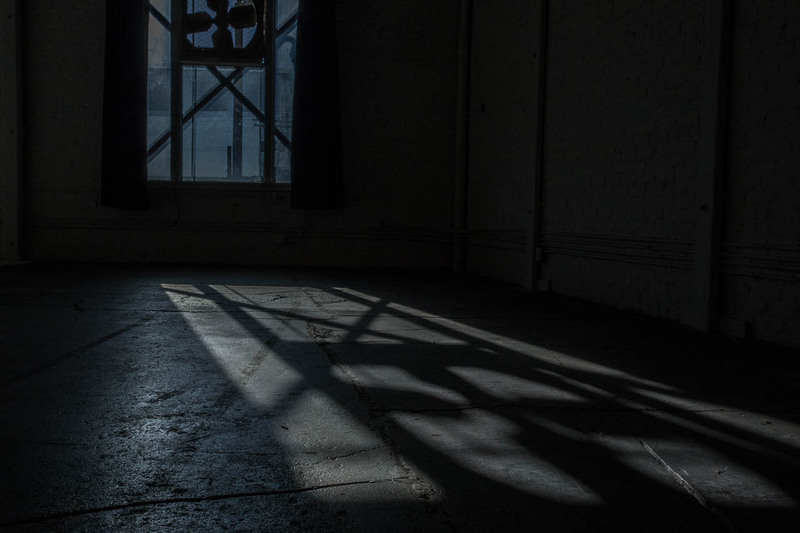 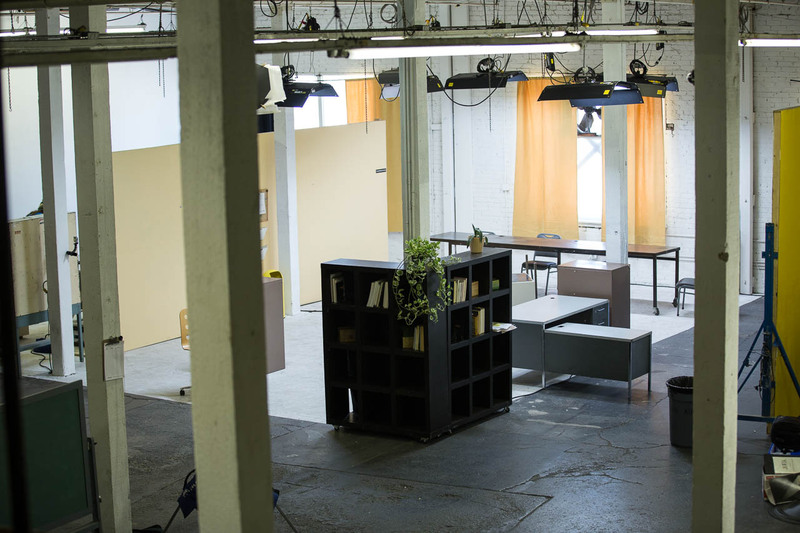 Wide open space that works as an abandoned warehouse or use the space to create your own sets with our set flats. 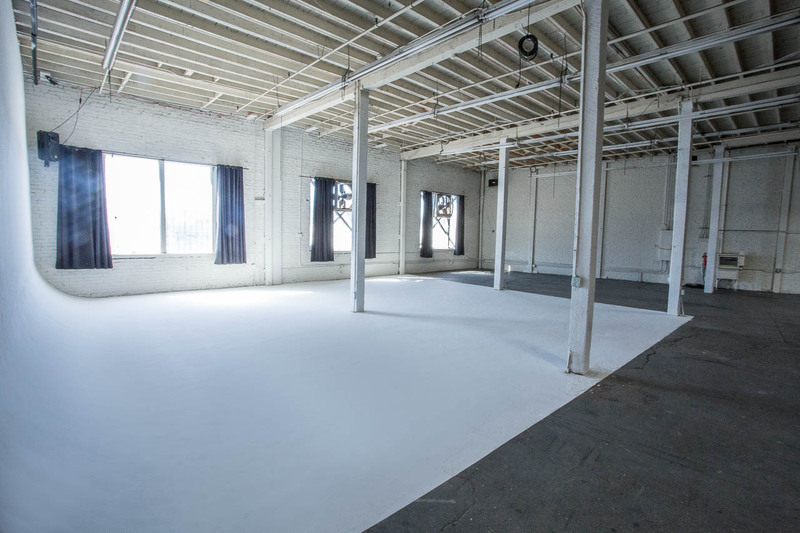 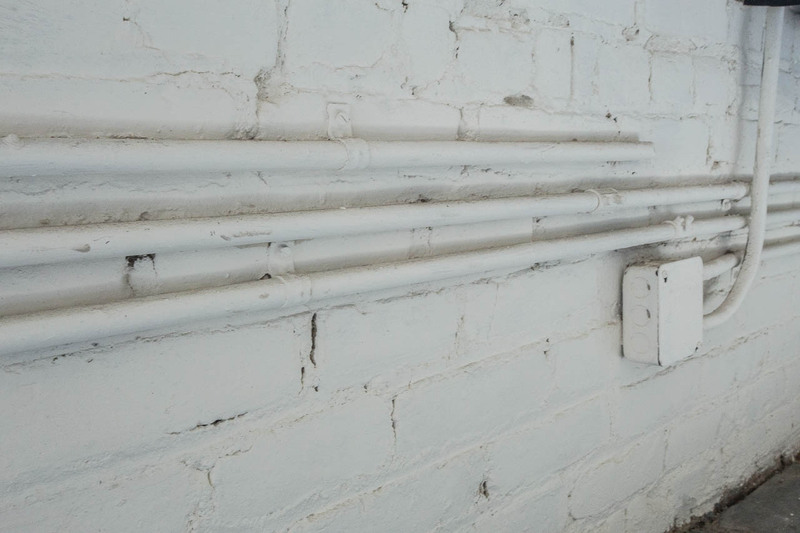 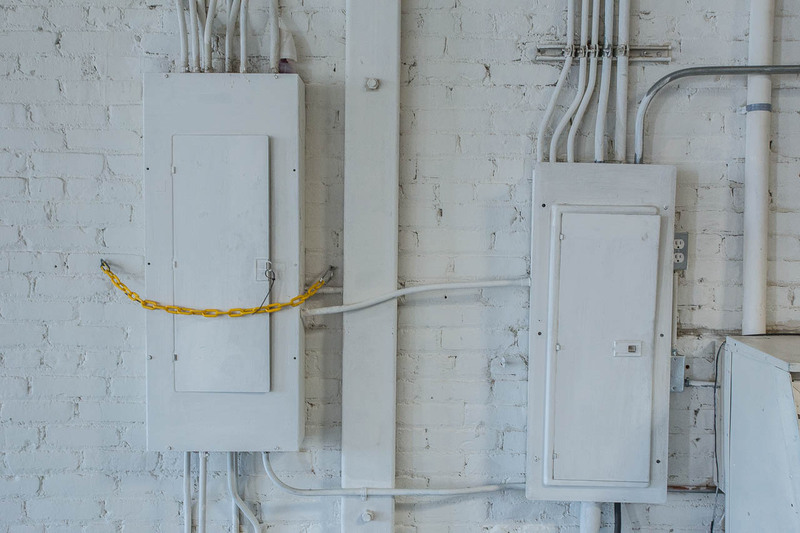 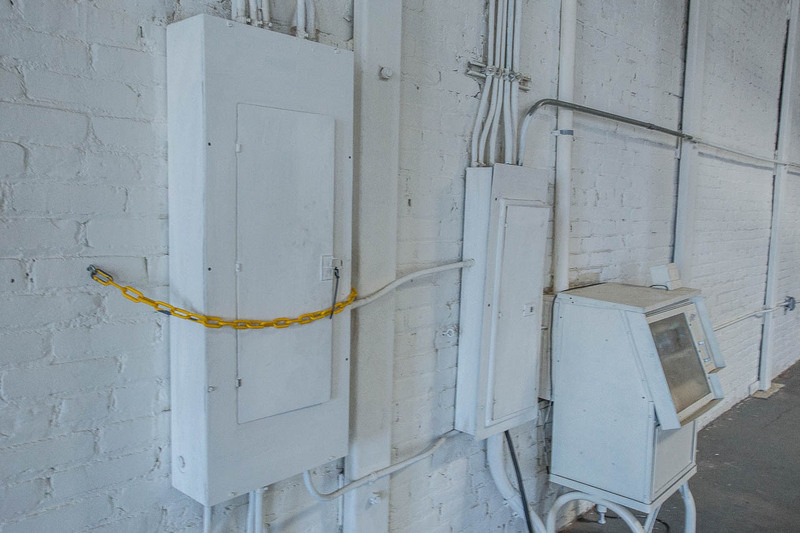 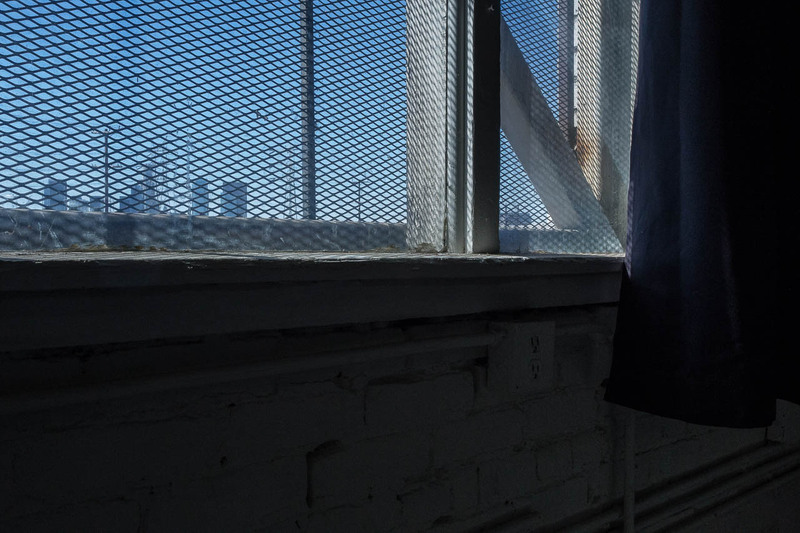 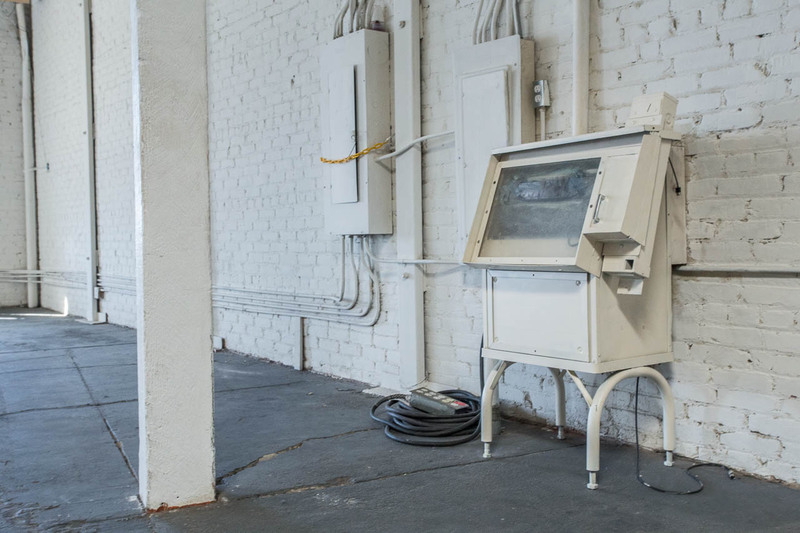 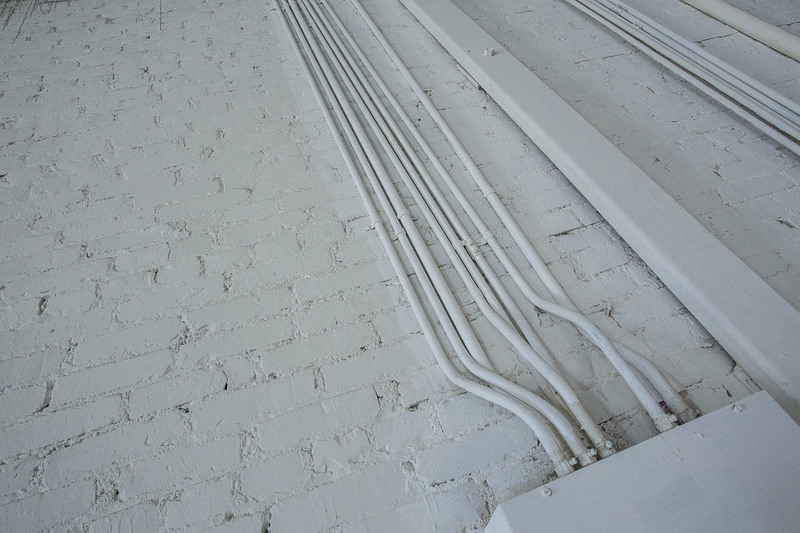 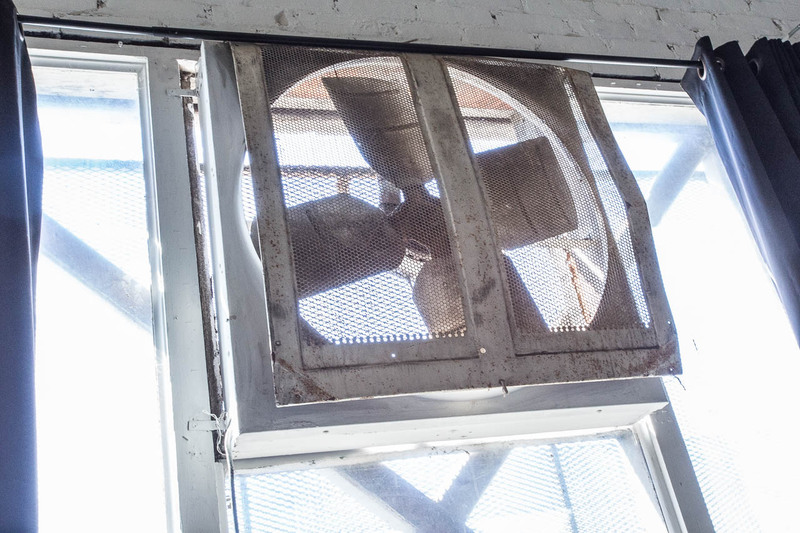 White brick walls, exposed electrical conduit, raw wood pillars, vast open industrial windows, views of the city skyline & much more. 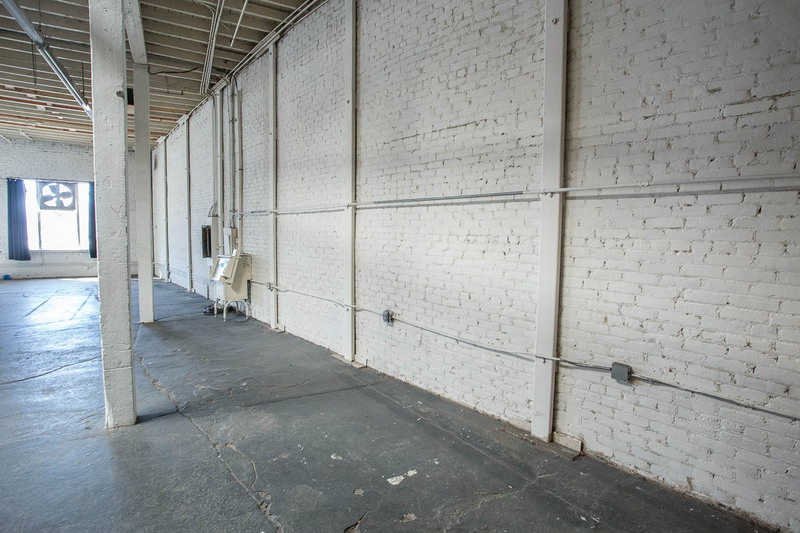 This area also includes our 28′ cycwall.